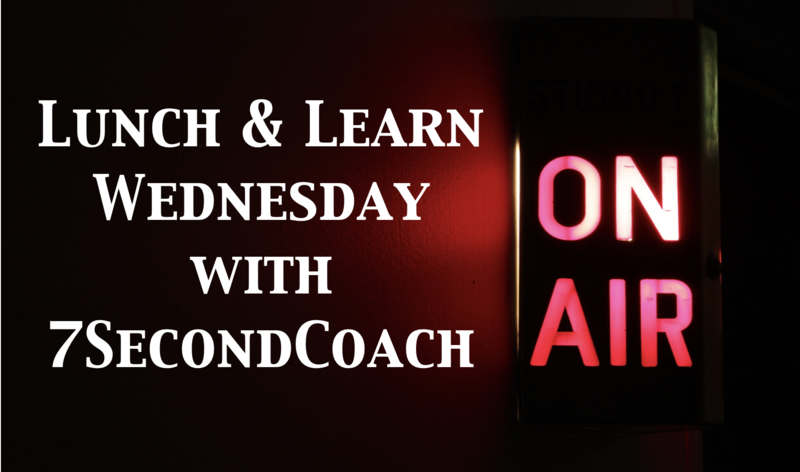 In today’s 7SecondCoach SportsCast the Wednesday Lunch & Learn we are going to discuss a phrase I coined: The Duplication Dilemma! I truly believe that this is a HUGE issue for coaches, athletes and parents all across the country! By looking at what The Duplication Dilemma IS and why it actually turns the tide in the wrong direction! 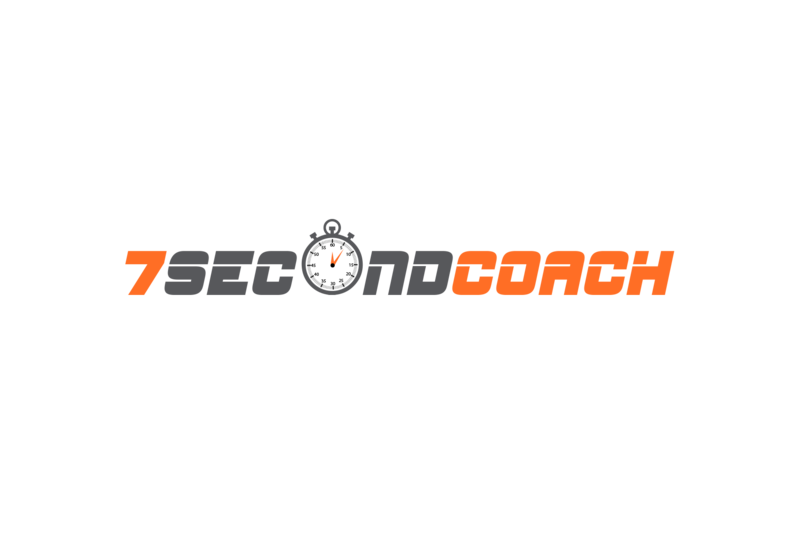 I also offer 7 Ways To Beat The Duplication Dilemma so coaches, athletes and parents have some guidelines to stay out of this trap! Understanding this issue and having solutions to address it offers anyone an opportunity to achieve success faster and with less frustration! Keep up the great work Coach Brandt! Thank you.